In the jungle and jostle of a thousand names – this one finds a quite niche and stays with you. When everybody’s shouting, it’s the soft voice of reason that will make you understand. 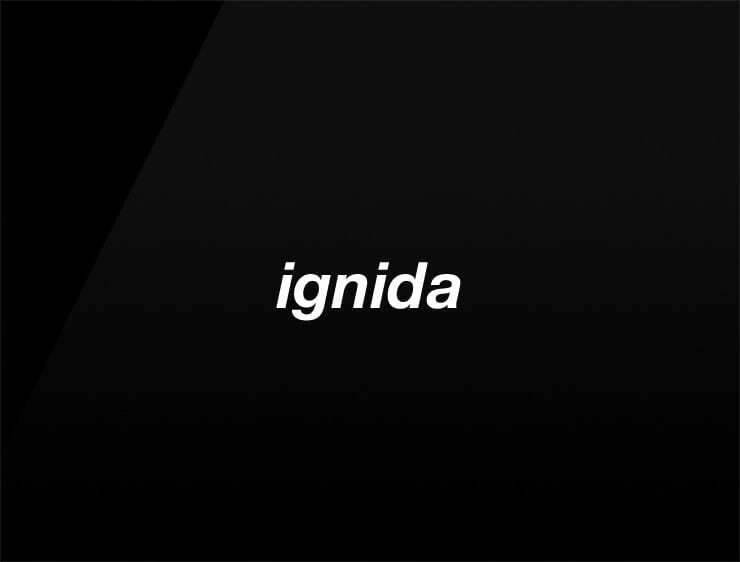 “Ignida” ist derived from “ignite” and is always there to shine a light, initiate a venture or spark an idea. Without soot and smoke – this is were good things start. Possible fits: Marketing agency. Advertising agency. Real estate company. A robotics company. App. Energy or health drink. Online community. Perfume.